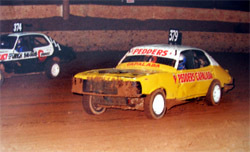 Back in the late 70's, my father Gary Clarkson and his mates raced speedway in EH Holdens, VJ Valiants, XY Fords etc. We spent a considerable amount of time traveling every week to speedway tracks in Yandina, Gold Coast, Exhibition show grounds and Brisbane. 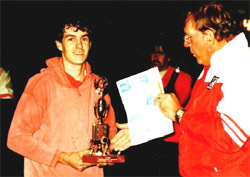 Since I was six years of age, I have been involved in the speedway circuit. My first job was panel beating the left hand door of an EH Holden. We would go every week and watch at the speedway. I remember back in those days they had motorbike races before the speedway would start. Over the years, we have seen people come and go through the sport, met lots of people, saw people go through the different grades. 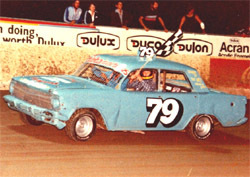 When I was old enough I remembered my first passenger ride in my dad’s LJ Torana when he raced A Grade. 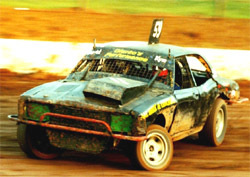 In the late 80’s dad sold up and became an official at Brisbane speedway, which we would still go each week and watch, I would go for passenger rides in other peoples’ cars. When I was old enough and working I was able to fund a car myself. Dad's mate had an LJ Torana sitting in a paddock which we grabbed, fixed up, obtained an engine from the local dump and went racing in improved production class. It was more fun racing for pleasure than taking things too seriously. From there we wanted to go faster, viewing things more seriously. 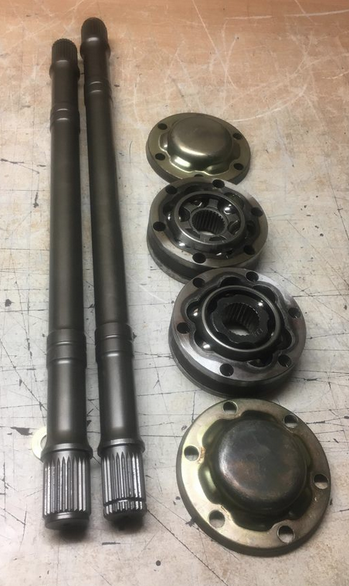 With the help and knowledge of others as well as my tool making skills, I started to make my own performance parts. (It's not how fast you can go but how fast you can afford to go) Starting with a lightened flywheel, and a port head done in a CNC mill the car started to go faster. Astra salon division looked like a good grade which saw me get top placings in the titles and won the 95/96 season points, which then I sold up due to other commitments at the time. After a short break, I went back watching and riding passenger with friends, machining and making parts for the speedway guys from what I had learnt and from their requests, kept me with a foot in the door. 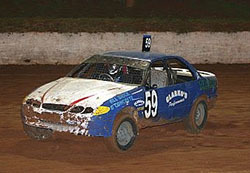 A few years later, I was given a ford Cortina and thought well let’s give it a go, and ran Sportsman Modified division. Due to commitments and a growing family I took another short break from racing. My cousin Steve Conway still racing and meeting a few like minded people in the speedway world like Bruce Price, Ian Moody, Geoff Truscott started to open up a path of more knowledge. 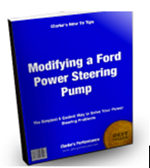 From here we were lightning cranks, building aluminum fly wheels and clutches, flow benching heads, understanding more on how a cam shaft works & why, how to find and achieve horse power. Due to work commitments I was off to America for almost a year, speedway in the states is something everyone should go and see!!! I had the opportunity to mix with a lot of great people in the sprint car world including Ron Miller with dirt late models. Upon returning from America, people have been chasing me while I was away for parts to be machined and wanting special requests for their race cars. I have purchased engineering equipment which enables me to build my own parts and sell to others. I also conduct my own research and development for prototype parts. 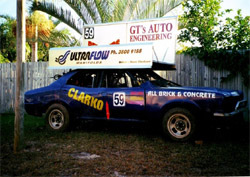 I have purchased an EL Falcon and race in Ballina Club sedans with the aim to race in modified production division in the future. There are many people I would like to thank who played an important part in assisting me to where I am today. Hope you enjoy the pictures / videos and a source where you can buy race car parts from on line.